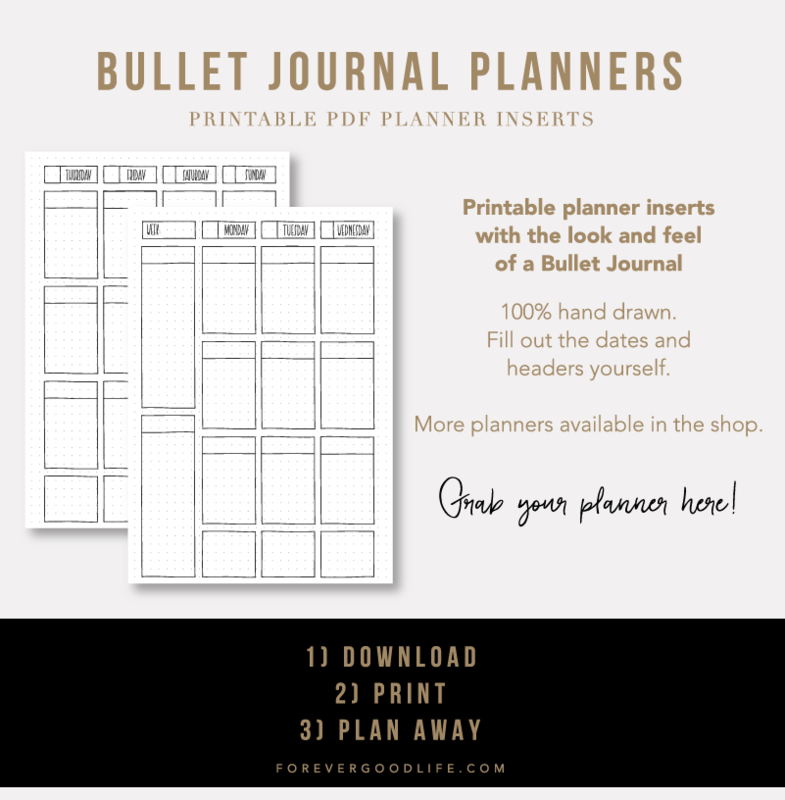 I use my bullet journal to help me with my planning, achieve my goals and keep track of things. But I also like it to be a place for ideas and references. That’s where collections come in handy. 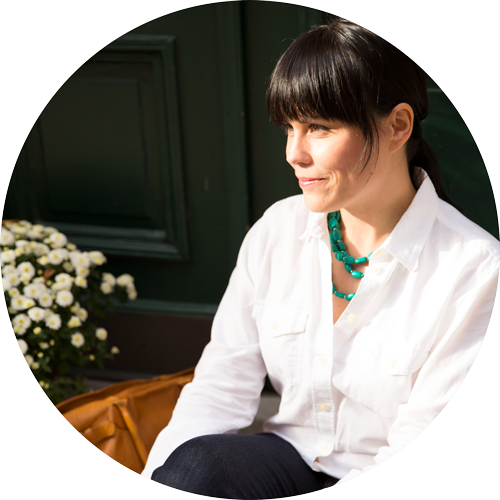 ”Collections are great for organizing specific lists (shopping list, reading list etc), classes and projects” says Ryder Carroll who is the founder of BulletJournal.com. 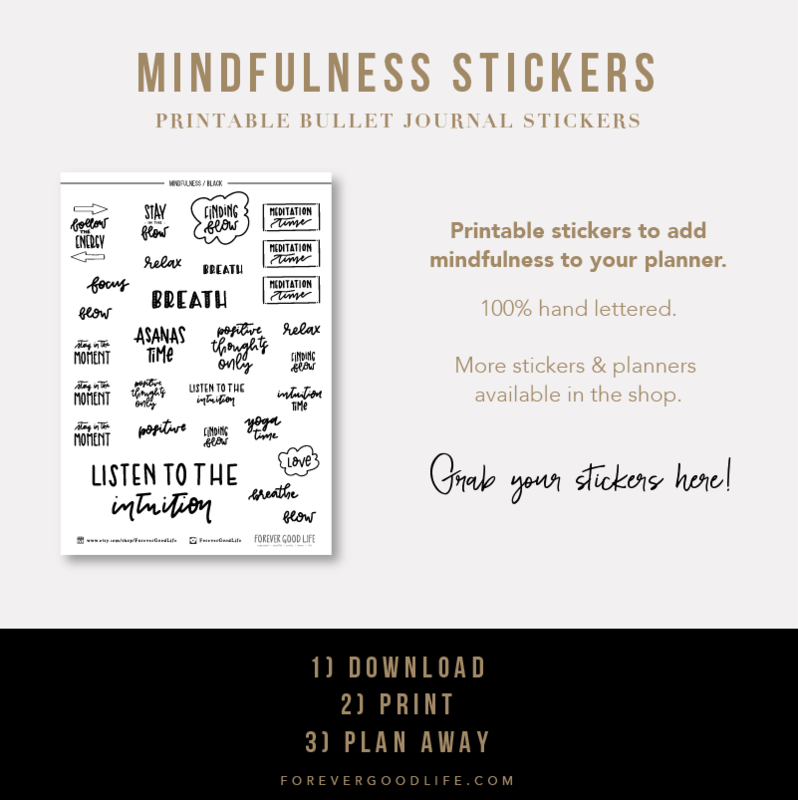 If you want to get your hands on the free printable you’ll find it in the Tribe Library (if you don’t have access simply head on over here to sign-up and get access to this one and all other freebies as well). 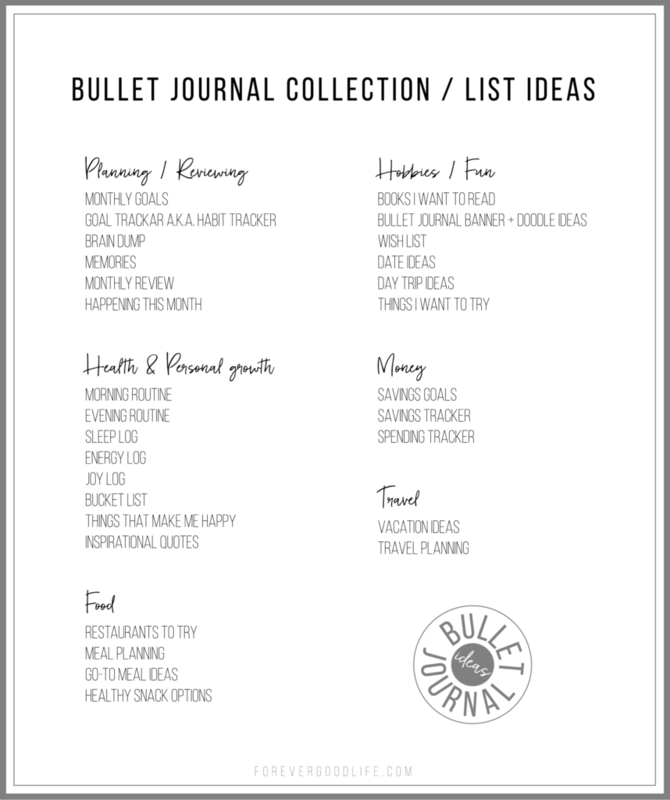 Which bullet journal collections would you hate to have to part with? 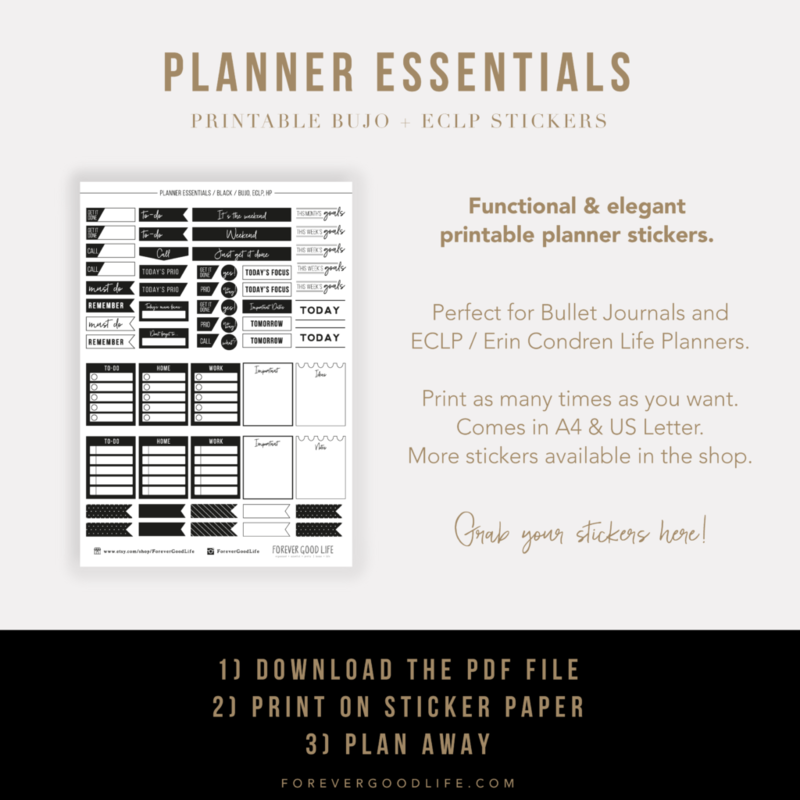 For me that would be my goal tracker. Even though I don’t get everything done, it’s a daily reminder of the things that are important to me and that I want to focus on.